The milestones continue to mount for Roger Federer, as the World No. 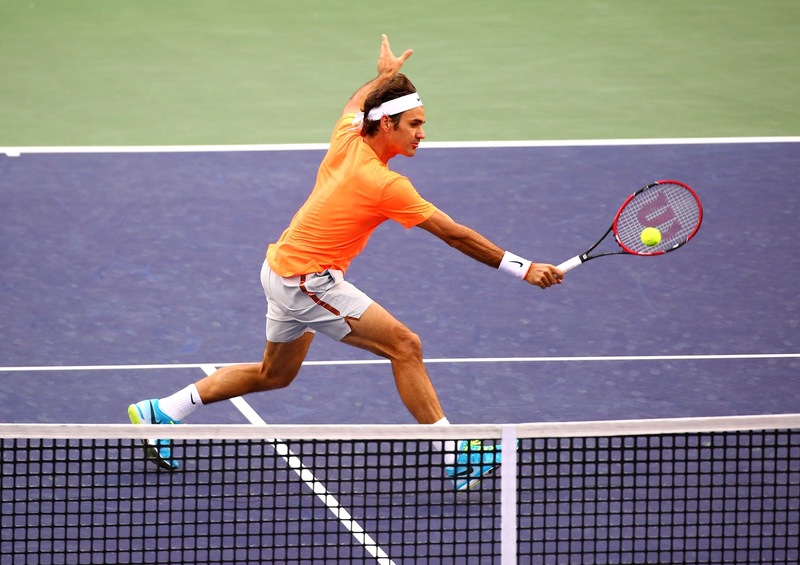 2 notched his 50th match win at the BNP Paribas Open on Wednesday with a 6-3, 6-2 victory over 22-year-old Jack Sock. Federer dealt well with cooler, windier conditions to close out Sock in one hour and nine minutes. 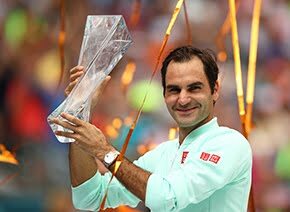 "Today was by far my best match, so I'm very happy how I was serving, in particular, when it was important," Federer said. "On the return I was able to play both with the slice coming over and then even standing back. All three things worked. When that's the case, it's great as a player to know you have all these options when it comes down to the crunch." Sock had one highlight game, holding serve at 2-2 in the first set after facing two break points and nine deuces. But Federer won four of the next five games to wrap up the set. "Obviously I needed to serve very well, if not my best, to give me a chance," Sock said. "He's done this many times and makes you play a lot of balls." Federer broke Sock to open the second set, launching a run of 14 straight points that gave the Swiss star a 4-0 lead before Sock fought off three more break points to trail 4-1. Federer lost just two points in his last two service games. In his 15 appearances in Indian Wells, the Swiss has a tournament-high four titles to his name. He’ll need to defeat Tomas Berdych in the quarter-finals to set a potential semi-final clash with rival Rafael Nadal. 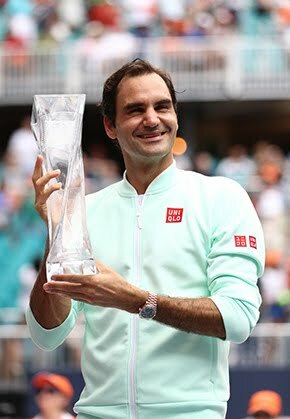 "We have played on many occasions over many years," said Federer, who owns a 12-6 ATP Head to Head record over Berdych. "I don't know when we played the very first time, but I have seen his game evolve, seen how he established himself in the Top 10. "I think he does very well, and probably also with a new team now he feels eager to try out new things and maybe gives him extra energy. So I think it's going to be an interesting matchup for him having a new team in the back." Earlier on Wednesday, Berdych bested countryman Lukas Rosol 6-2, 4-6, 6-4 in a tense battle on Stadium 2.